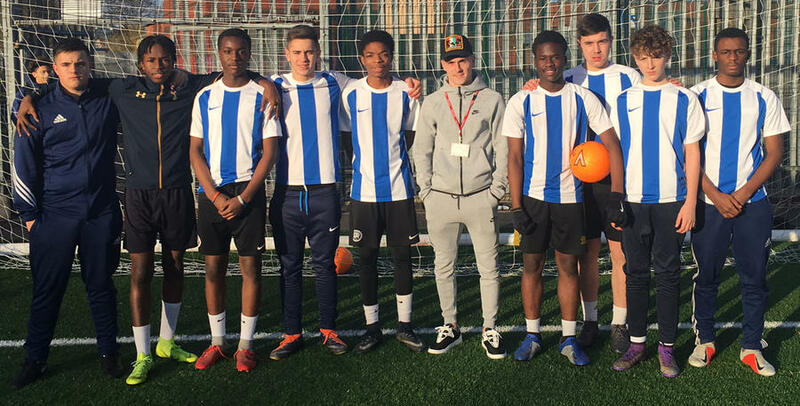 EARLIER this month Josh Scowen rolled back the years and returned to Lea Valley Academy as part of National School Football Week. 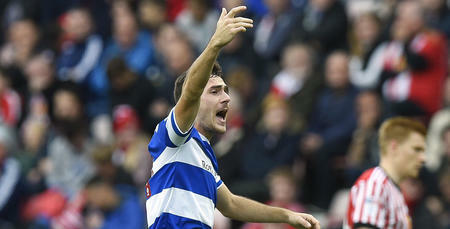 The 25-year-old grew up in North London and was educated in Enfield. Just short of ten years after leaving his senior school the midfielder returned a couple of weeks’ ago and was welcomed by a few familiar faces. Some of the teachers that had taught the R’s number 11 are still plying their trade in the profession at Lea Valley Academy – a school that became the first specialist sports college in Enfield back in September 2002. 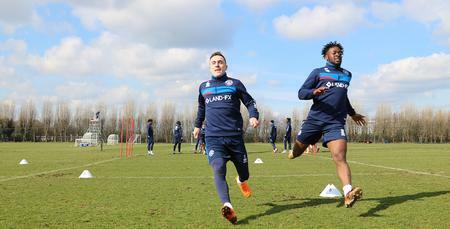 Since then Scowen has gone on to make over 200 appearances in the football league for Wycombe, Barnsley and of course Queens Park Rangers but has not forgotten his roots. 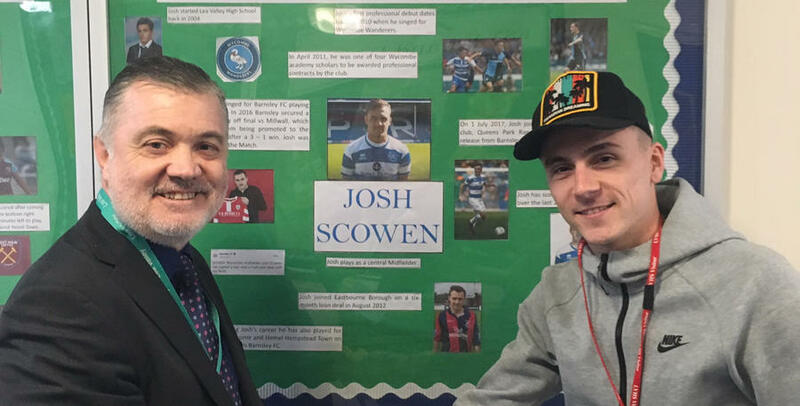 Scowen enjoyed a tour of his old school, seeing some old faces and being quizzed by some of the future generations on what it takes to become a professional footballer. James Parker, the Lead Practitioner for Learning and Pedagogy at Lea Valley Academy, described Scowen’s visit as inspirational and a real boost to the students. He said: “Josh was kind enough to come and speak to some year 11’s who are budding footballers so as you can imagine that was very inspiring for them. He did a Q&A and watched a training session whilst also handing our younger students some QPR merchandise which they really appreciated. 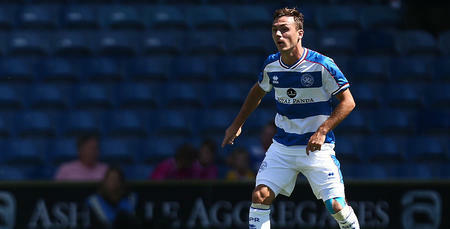 "They loved it as they got a chance to ask some questions to a professional footballer. We’ve got all these displays of him up and around the school so it was great for our students to put a face to a guy many have inspirations of being like. It was great of Josh to come down."